Some would argue that this music blog could never be a music blog when there isn't a single mention of "The King", Elvis Presley. I would reply in turn that rock & roll isn't the focus of my collection - aside from the occasional Marty Wilde gems, of course - but now that I finally have an Elvis single in my possession, there is no need for controversy. 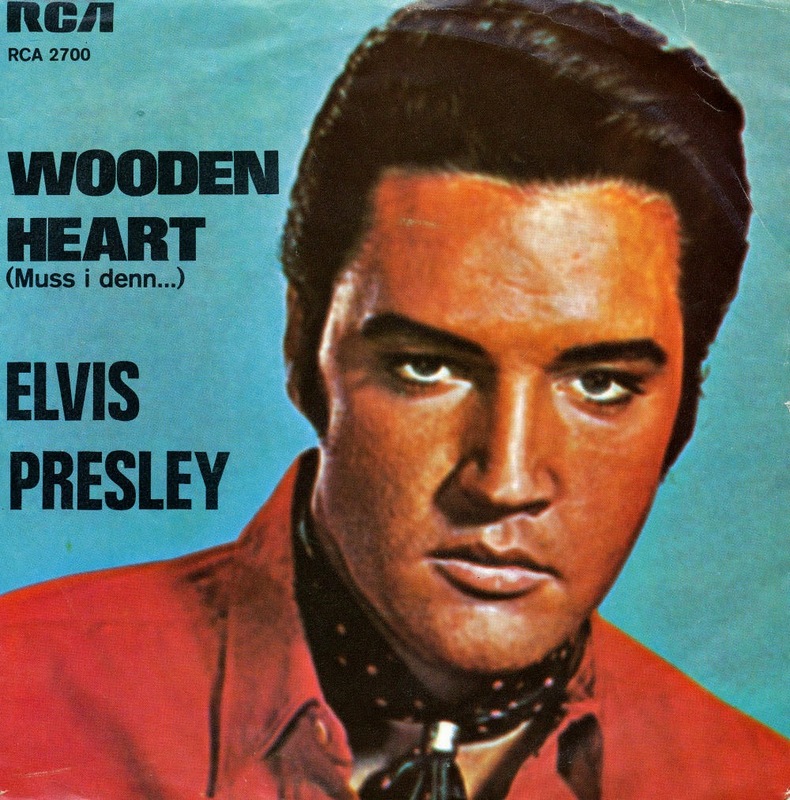 'Wooden heart' was re-released just after Elvis died. Perhaps that's why this song is such a powerful childhood memory, as I vividly recall seeing a video of this song on television around that time. 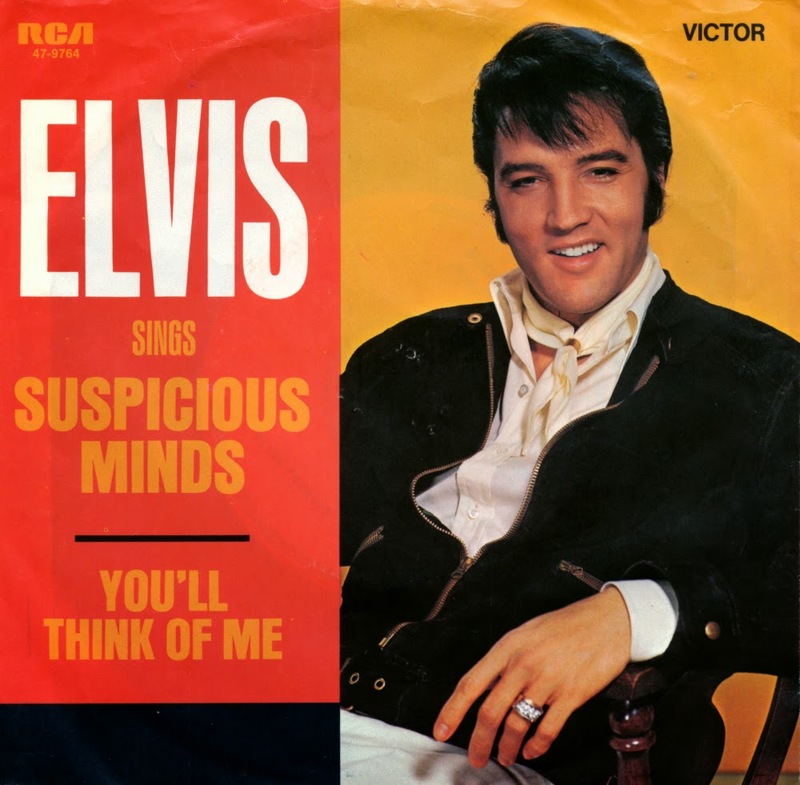 The song was originally a hit in 1961, when it was number 1 for six weeks in the UK singles chart. Upon its re-release in the Netherlands in August 1977, it reached number 2.